Although recent findings have shed new light on the (so far) oldest-known fossil snakes, extending the fossil record of snakes back in time an incredible 70 million years, this article is about a more anthropocentric definition of "the first snakes". It's about the first snakes to be named and described using the modern system of classification: those described and classified by Linnaeus in the 10th edition of his Systema Naturae, using consistently together for the first time a binomial naming system for genera and species and a hierarchical category system for higher taxa (i.e., families, orders, classes, phyla, and kingdoms). Although Darwin's theory of evolution has ultimately refocused modern taxonomy on cladistics and phylogenetic trees, the Linnaean system is not wholly incompatible with our new understanding of the common ancestry of all life, and has and will continue to be used. Carl Linnaeus was primarily a botanist, coining Latin names for and describing over 7,700 species of plants in his lifetime. However, he did a pretty good job of naming and describing species of animals as well, with over 4,400 to his name. His interest in describing animals derived partly from an agreement he made with his friend and one-time rival, Peter Artedi, when the two men were students: that if either of them should die, the other would complete their life's work. 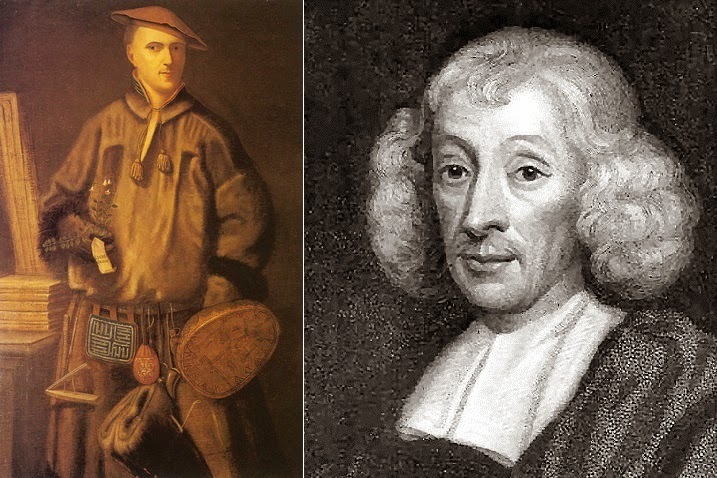 Artedi, an ichthyologist, drowned at age 30 (wrote Linnaeus, "too early...did the most distinguished of ichthyologists perish in the waters, having devoted his life to the discovery of their inhabitants! "), so Linnaeus took it upon himself to organize, complete, and publish Artedi's work on the classification of fishes. In truth, the two men developed the basics of zoological nomenclature together, and if Artedi had lived he probably would have shared equally in the renown which has come to Linnaeus today. The snakes that Linnaeus described came primarily from a few sources. Several small collections ('curiosity cabinets') made by European aristocrats and businessmen formed the basis of a handful of his zoological dissertations, short papers written primarily by Linnaeus and defended by his students at the University of Uppsala, as was the custom at the time. One such dissertation, Amphibia Gyllenborgiana (defended by B. R. Hast in 1745), describes a collection donated by the university chancellor, Count Carl Gyllenborg, which contained the first attempt to classify snakes according to their numbers of scales, rather than their colors or patterns. Another, Surinamensa Grilliana (defended by Peter Sundius in 1748), describes a collection acquired with the help of Claes Grill, a wealthy merchant with an interest in natural history who used his directorship of the Swedish East India Company to obtain plants and animals from Surinam. Some of these specimens are still in the museum in Uppsala, including a caecilian, two Red Pipesnakes, a false coralsnake, and a parrotsnake. These dissertations do not use the binomial nomenclature for which Linnaeus is now famous. A few years later, Linnaeus was asked by the King and Queen of Sweden to organize, describe, and publish accounts of their personal natural history collections. In those days, it was as fashionable to collect objects of natural history, such as shells, insects, and preserved specimens, as it is to collect art today. The king in particular had amassed a large collection of snakes, many of which are still in the Swedish Museum of Natural History today (and looking remarkably well for being almost 300 years old), and these are described in Linnaeus's 1754 Museum Adolphi Friderici. During the 1750s and 60s, many of Linnaeus's students (which he called his "apostles") traveled the world collecting and sending him specimens, but in accordance with his interests they mostly sent him plants. A few students, including Pehr Kalm, who explored and collected in North America, and Fredrik Hasselqvist, who explored the Middle East, sent Linnaeus a few reptiles. Almost half of the snakes in Systema Naturae are from the king's collection, and most of the others are from the collections and works of two Dutch naturalists whose collections Linnaeus had seen as a young traveler: Albertus Seba, who wrote a Thesaurus of animals with many engravings (including hundreds of snakes), and Laurens Theodorus Gronovius, who worked mostly on fish (the distinction between fish and reptiles was still a bit hazy at the time). Although Linnaeus no doubt could have read about other snakes, he was skeptical of anything he had not examined himself1, and limited his published descriptions to specimens he could examine personally. In the 10th edition of his Systema Naturae, Linnaeus listed a total of 110 species in the order Serpentes, in six genera: Crotalus, Boa, Coluber, Anguis, Amphisbaena, and Caecilia. The first three will be familiar to any snake enthusiast, but the latter three, while legless, have since been reclassified as lizards or amphibians2. Of the 100 species that are actually snakes, 74 are still considered valid today. Linnaeus added 18 more snake species in his 1766 12th edition3, 13 of which are still valid, for a grand total of 87 snake species currently bearing his name, over 2% of modern species; only the authors of Erpétologie Générale can claim more. 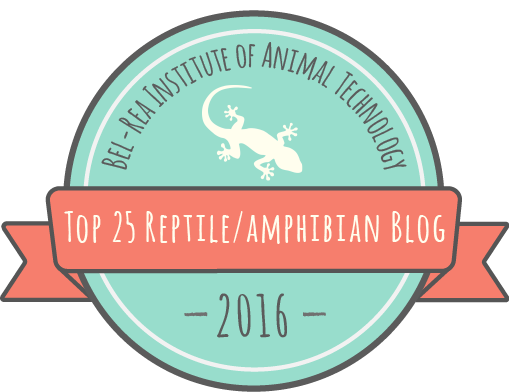 For reptiles as a whole he still ranks as the 9th most prolific taxonomist4. Pretty good for a botanist. 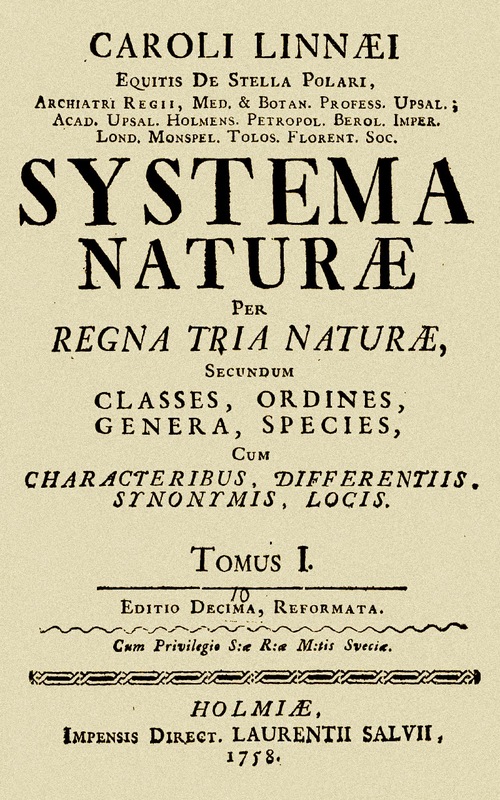 To be fair, Linnaeus had the distinct advantage of Systema Naturae's 10th edition being later declared the starting point of zoological nomenclature, so he has benefited from having any names which preceded his automatically invalidated, whatever their notoriety. His cavalier attitude towards the work of those who came before him rankled many of his contemporaries, although he cited their descriptions wherever he could verify them. This also means that it was technically impossible for him to have "redescribed" any taxa, as many later authors often did, even though in reality of course many kinds of snakes were already recognized and some had names dating back to antiquity (many of which he used). Only 14 of the 100 snake species in SN10 were described therein for the first time. All these advantages didn't stop him from naming invalid species though—26 of the 100 species in the 10th edition (and 5 in the 12th) he described twice, under two different names; that is, later herpetologists decided that the specimens in his descriptions were members of the same species and synonymized (or "lumped") them, which accounts for the reduction in his total number of snake species from 118 to 87. For example, he described Emerald Tree Boas (today, Corallus	caninus) twice, once as Boa canina and once as Boa hipnale, propagating a mistake made in Seba's Thesaurus. Linnaeus worked on classifying many different groups of organisms, and he always worked in great haste, because there was so much to do. As a result, he could be fairly careless, particularly when it came to the geography of his specimens (i.e., his type localities). Because he had not actually been to many of the places where his specimens came from, he had to rely on the word of others for this information. When specimens came from his apostles or from other contemporaries, they usually had pretty accurate, if general, locations (e.g., 'America', 'Africa'). If they were older, such as those in the collections of Gronovius, Seba, and the king, they were often accompanied by unverifiable locations, many of which were incorrect. In fact, only 33 of the 74 snake species in Linnaeus's SNX have unambiguously correct location information. A further 21 are unambiguously wrong, and 20 bear the label 'Indiis', which might refer either to India or to the West Indies (and, in either case, is still incorrect for certain specimens). In certain cases, it almost seems that labels were switched, such as a South American Xenodon from 'Asia' and an Asian Amphiesma from 'America'. Overall his snakes are fairly diverse, with good geographic representation, except for Australia, which was first botanized in 1770, close to Linnaeus's death, by Linnaean apostle Daniel Solander, sailing onboard James Cook's Endeavour along with Joseph Banks (and resulting in the name of Botany Bay). Many other later taxonomists reorganized Linnaeus's snake genera, breaking up his combinations by placing the vast majority of the snakes Linnaeus described into new genera. 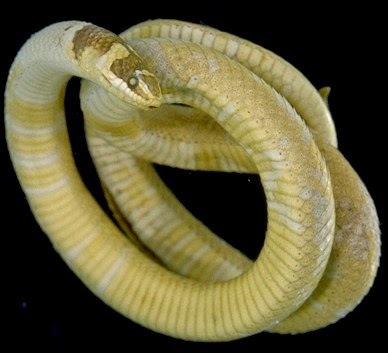 However, 4 of his snake species retain their original genus and species names today. That three of them would was inevitable because of the principle of priority and the "type" concept5, but the fourth is a bit of a bonus. Next month, in Part II, we'll take a closer look at these four species, named by Linnaeus when George Washington was in his twenties, 257 years ago. Thanks to my mom for getting me William Blunt's Linnaeus for Christmas this year, which inspired this article.